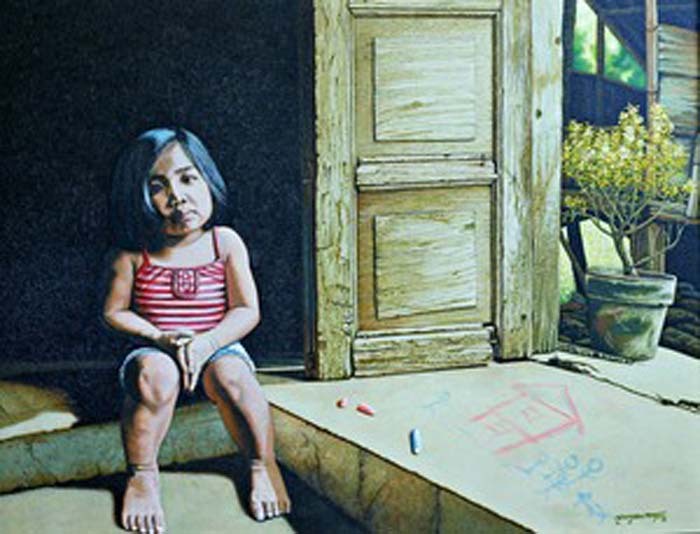 Cesar Delos Santos III is known for his realist renderings of ordinary life. 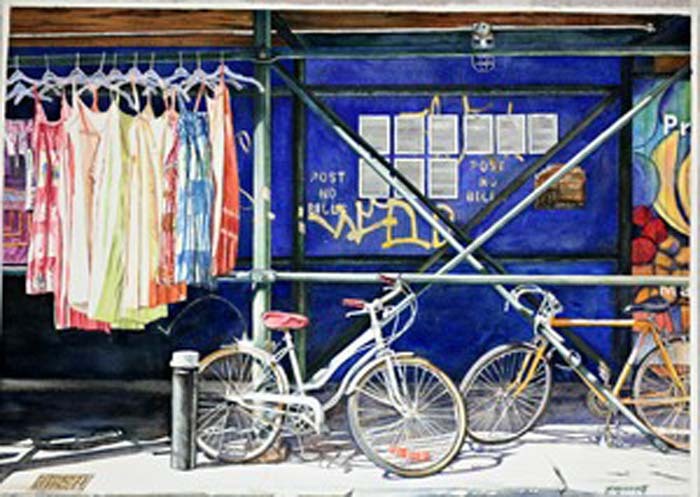 His “simple drama of shadow and light”. 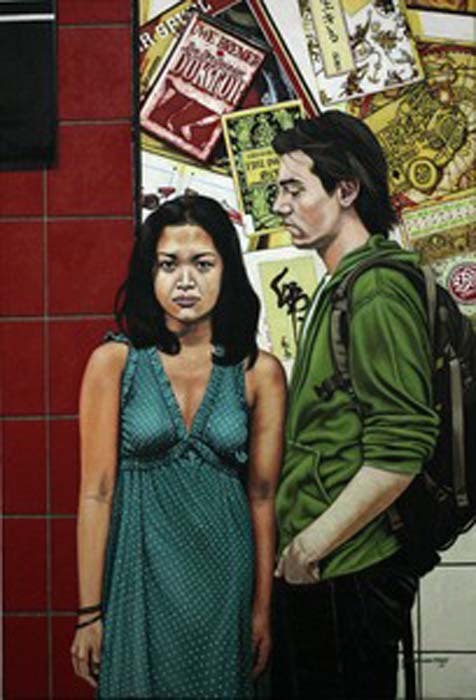 His works do not aim at social messages or statements…they focus instead on capturing the beauty in everyday realities. 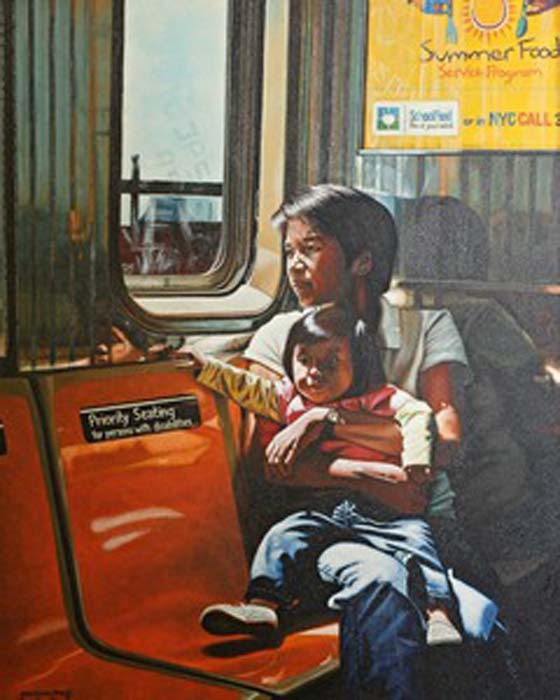 Although Cesar is best known for his New York Cityscapes & Landscapes, he has a passion for painting human figures and faces as well as clay pots, woven baskets and indigenous objects from his native Philippines. 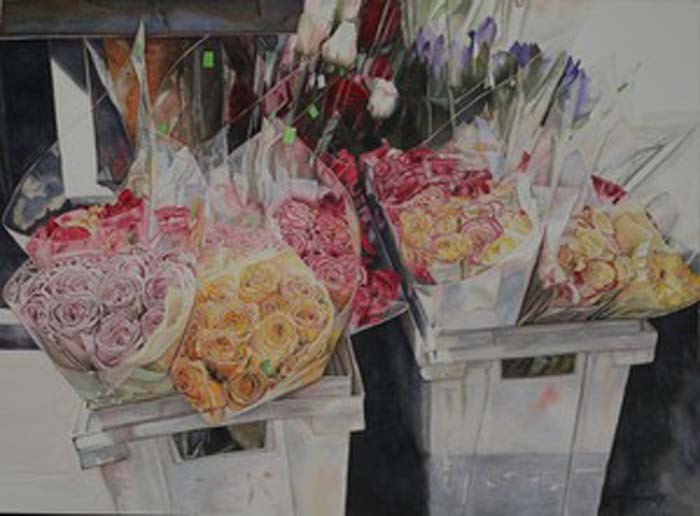 The artist brings his subjects to life in both watercolor and oils.